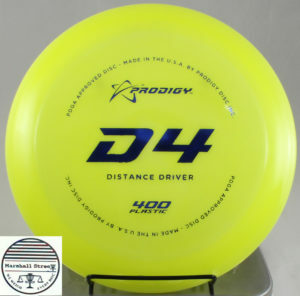 Straight flying hybrid driver in an almost indestructible plastic blend. 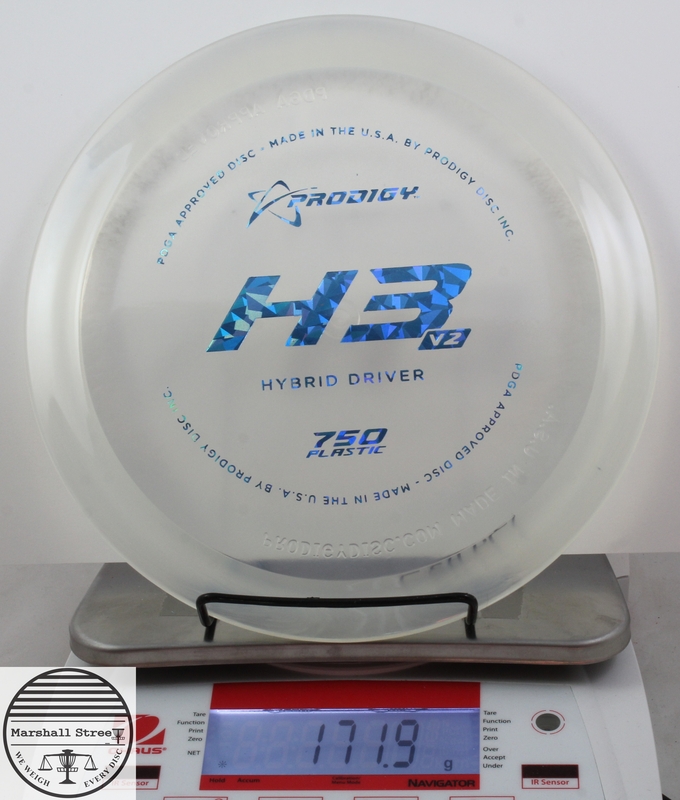 The Prodigy Disc H3 V2 Hybrid Driver has been built upon the characteristics of the original H3 to create an improved and superior disc. 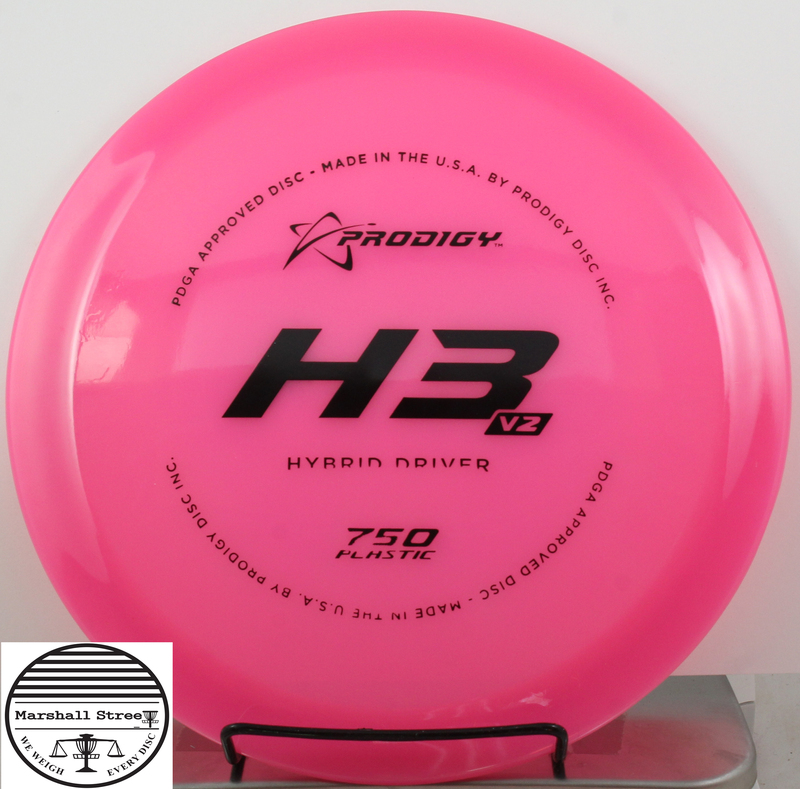 Like the original H3, the H3 V2 is stable to slightly over stable, depending on the thrower’s power. 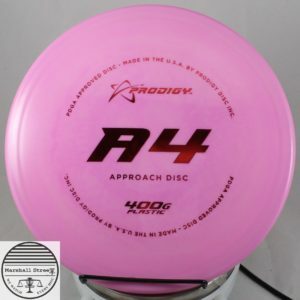 The H3 V2 sports an upgraded shape from the original H3, with a slightly shallower rim depth, offering an easier grip, and an updated outside rim that allows for a consistent, yet faster flight with more glide. 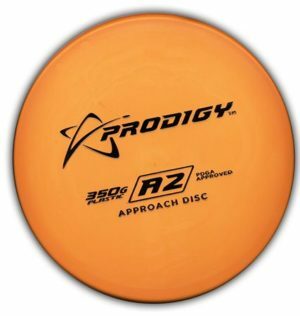 This allows the player to gain more distance, while maintaining dependability and a slightly over stable finish. The H3 V2 can handle any condition thrown its way, and is an excellent choice for backhand and side arm throwers alike. The interior of the rim… It reminds me of an M5! The G stands for grippy.